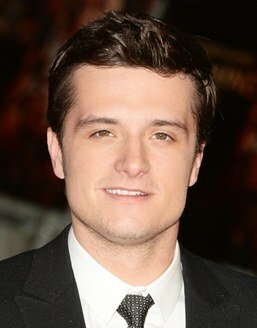 Joshua Ryan Hutcherson is an American actor and filmmaker born on October 12, 1992. 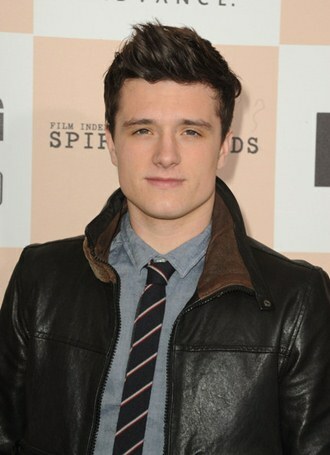 Josh began his career by doing minor roles in movies and by appearing in several commercials. In 2002, Hutcherson got his first major role in the pilot episode of House Blend. Afterwards, Josh worked in several movies and earned critical acclaim. The movies which gave him success and fame was Motocross Kids, Zathura, RV, Bridge to Terabithia, Journey to the Center of the Earth, The Hunger Games film series and Journey 2: The Mysterious Island. Josh Hutcherson won numerous awards against his acting talent such as Young Artist Awards, NewNowNext Awards, CinemaCon Awards, MTV Movie Awards and Teen Choice Awards. Besides acting, Josh has also been interested in directing and producing. Hutcherson was an executive producer in movies like Detention, The Forger and Escober: Paradise Lost while also performing a lead role in each movie. In addition to that, Josh Hutcherson promotes the gay-straight alliance campaign named “Straight But Not Narrow”. Josh has as well hosted the “Josh Hutcherson Celebrity Basketball Game” to raise funds and awareness for his campaign. Hutcherson dated several celebrities throughout his career but now a day he is dating actress Claudia Traisac. 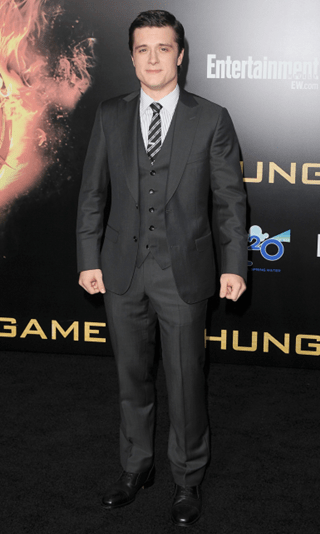 Following are the complete actor Josh Hutcherson body measurements including his chest, waist, biceps, shoe size, height and weight. Josh had his first film at the age of 11. He loves to watch reality TV shows. Josh Hutcherson considers aggressively chewing on straw as his worst habit.